Hotel Clemens Amsterdam is a small 2*boutique hotel in the heart of Amsterdam. Business people, weekendtrippers and families will appreciate the 14 beautiful, clean and well isolated rooms. 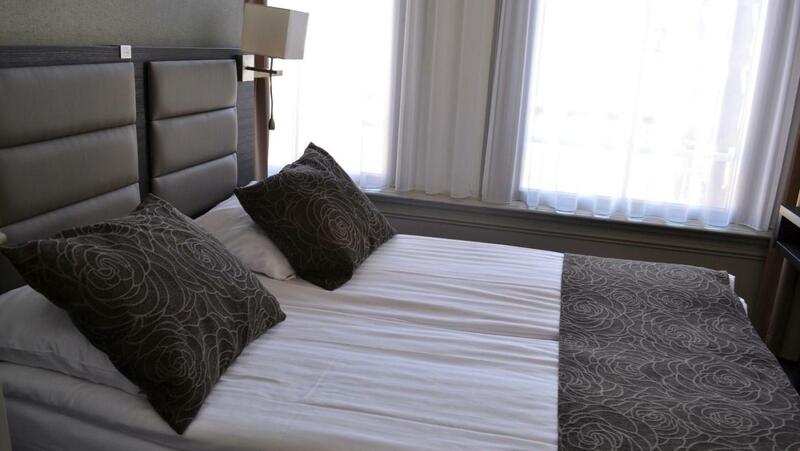 The hotel has been modernised in 2013 and meets the latest international safety and fire prevention codes. Situated in the very centre of Amsterdam, between the two canals Herengracht-Keizersgracht, guests find themselves within walking distance of many famous Dutch attractions like the Royal Palace, the Anne Frank House, the Westertoren, the Jordaan and the 'nine streets'. Also the Rembrandsquare, Leidse Square and Museum Square are very close. The hotel is located in a monumental building from 1894 with traditional steep stairs to reach our lovely reception and lobby area and more of these stairs to enter your room. This charming momumental building does not allow us to build an elivator but be sure that our staff is more than willing to carry your luggage. The friendly atmosphere and generous hospitality have drawn guests back to Hotel Clemens over and over again. My team and I look forward to welcoming you and ensure you that your stay in Amsterdam will be a pleasant and unforgettable experience.